When people think about Jews and eating, the ﬁrst thing that comes to mind is typically kashrut– the traditional set of dietary laws that aim to deﬁne what is, or is not, “ﬁt” to consume. 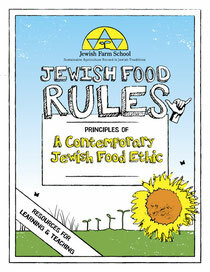 Most notably, the laws of kashrut include permitted and forbidden animals, the instructed separation of meat and milk, and guidelines for animal slaughter. 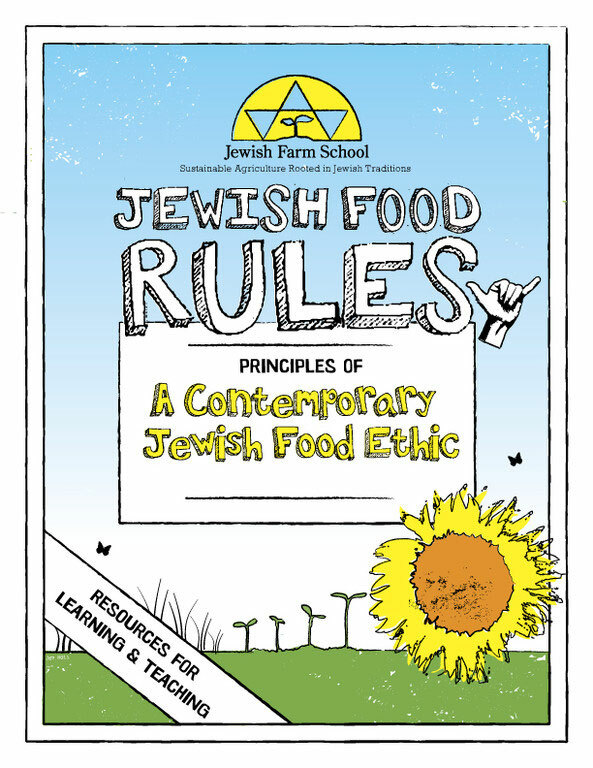 While the kashrut laws certainly represent a primary set of Jewish teachings having to do with eating, the Jewish tradition also includes a rich diversity of other laws and traditions that apply directly to the process from seed to table. For example, our tradition has a lot to say about worker rights, animal rights and the appropriate use of natural resources--all of which, clearly, intersect with eating and agriculture. We have designed this curriculum with a number of audiences in mind. We hope that it is of interest to anyone who cares about how and where their food was produced. We have tried to include enough background and contextual information on each page so that people with little to no exposure to classical Jewish texts are able to meaningfully engage the material. And, we have attempted to include enough fascinating texts and provocative guiding questions, so that even well-educated Jews will ﬁnd this exciting, useful and learn something new. This curriculum is designed for high school and up, but we encourage teachers and parents of younger children to adapt the material and study questions for their audiences.